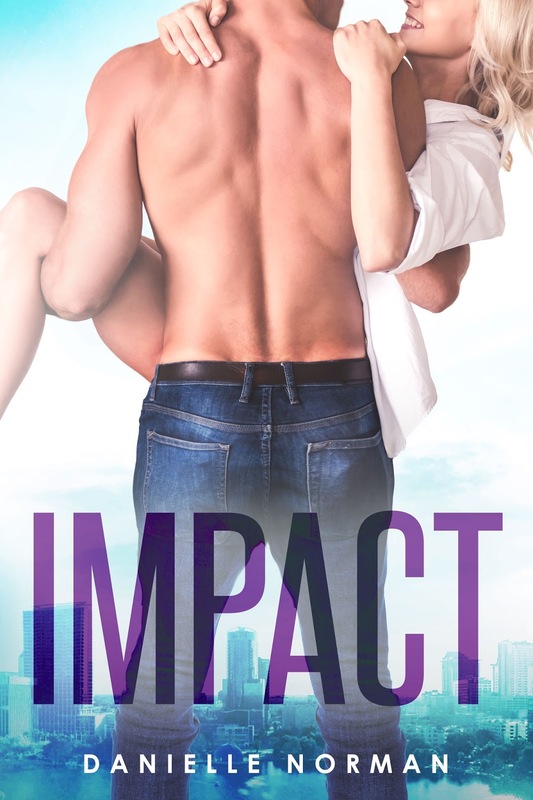 Now, I want to make the biggest impact yet… I want to make her mine. 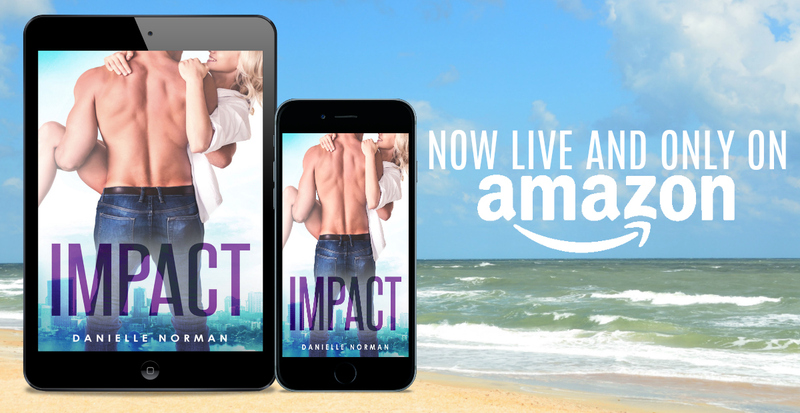 Posted on 15/03/2018, in #KU, Authors & Books, Blitz, Blurb, Buy Links, Endorsements, Favourites, More in the Series, New Releases, Reviews, Special Offer / Sale, Teaser and tagged @1DanielleNorman, @givemebooksblog. Bookmark the permalink. Leave a comment.